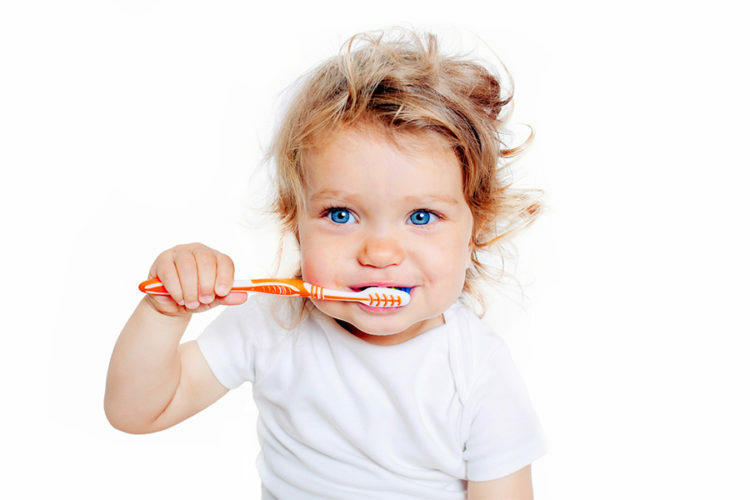 So, is it possible to avoid tooth decay in your child’s baby teeth? Yes, it is! 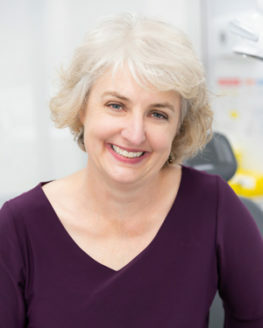 “Protecting Tiny Teeth” is an online digital resource and is narrated by renowned science personality ‘Dr. Karl’ Kruszelnicki. He explains the importance of introducing good eating habits from a very early age, how and why tooth decay occurs as well as how fluoride works to fight tooth decay and repair damage to tiny teeth. Go 2 and 5! There are so many sites that offer information about preventing tooth decay but this one of the best education videos I have seen. The video was an initiative of the Australian Dental Association NSW and supported by the NSW Health Centre for Oral Health Strategy.